to see how cotton is going to be produced. the world's greatest beauty cotton! 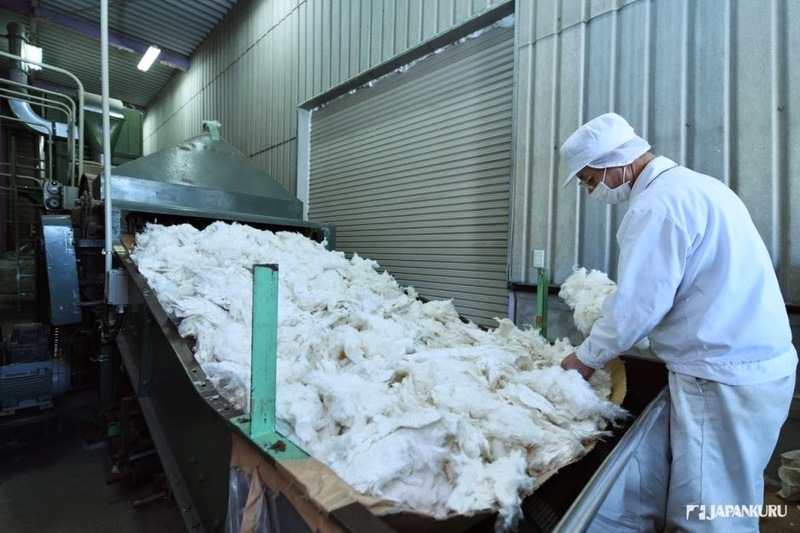 natural resources and fine technology of cotton factory in Hiroshima! 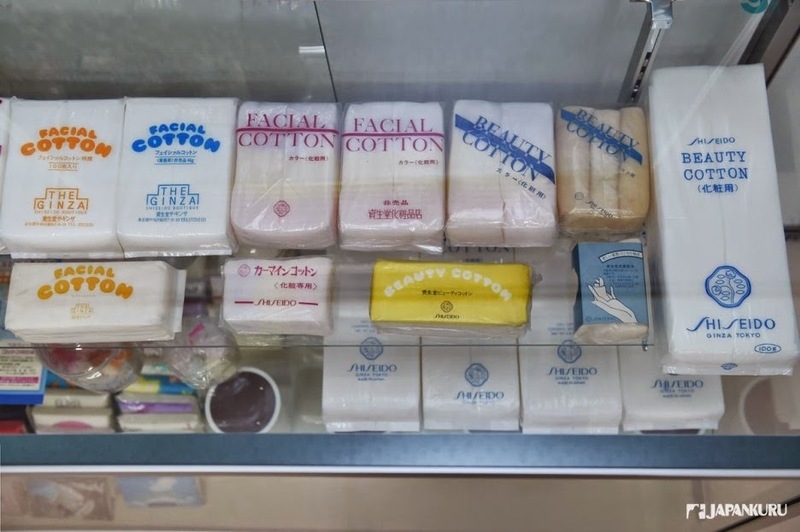 ▲ Why the best cotton factory is in "Hiroshima"? that's why it can not be casually from any unidentified local production. Hiroshima has an essential condition of its production. 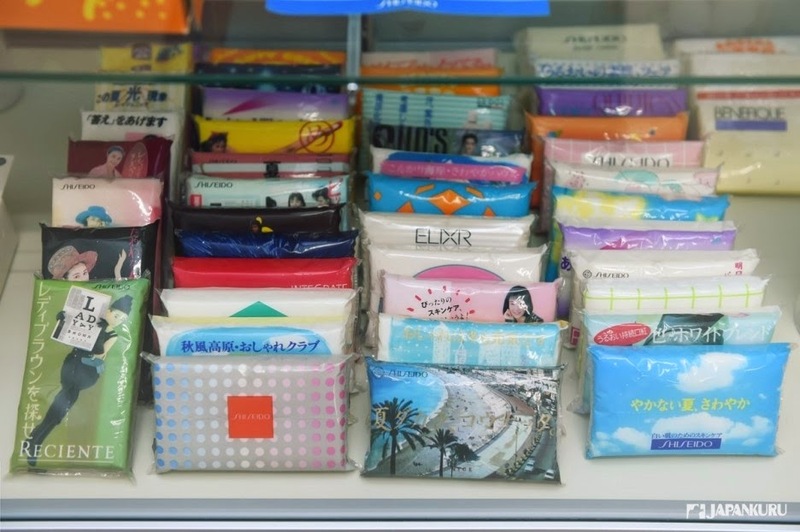 ▲ There is "soft water" in Hiroshima. 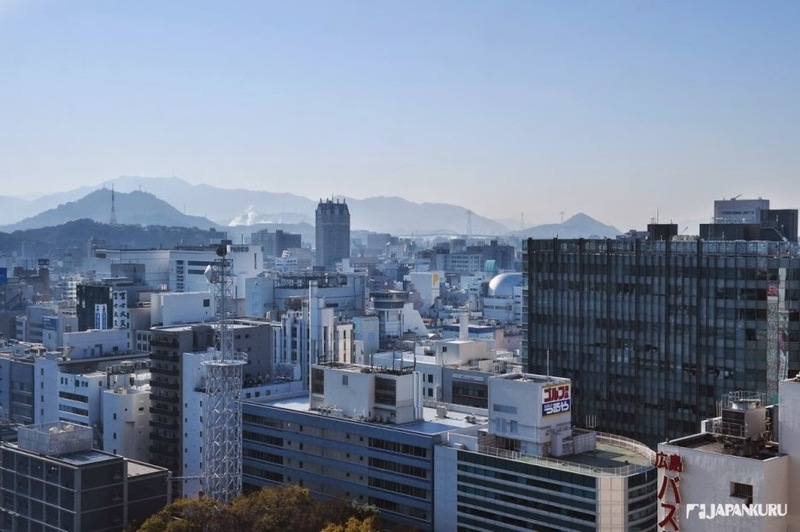 Hiroshima is surrounded by mountains called "topography of the Inland Basin." Therefore, the water from the underneath of the inland basin would pour out "soft water." 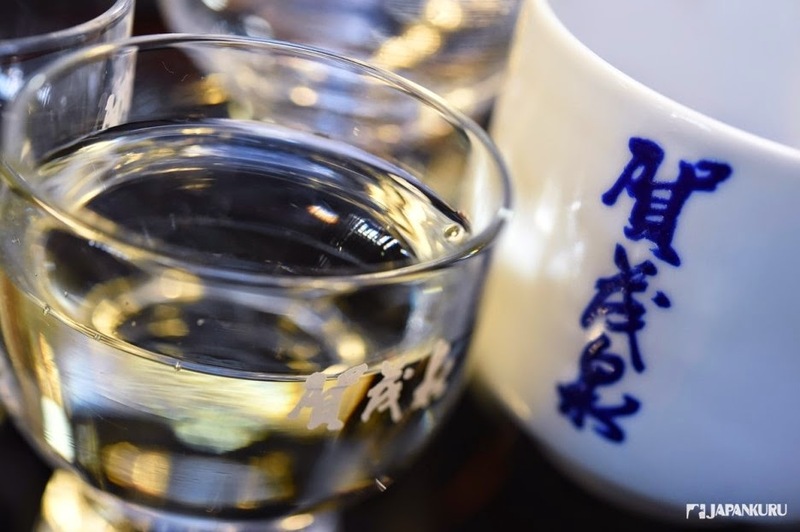 ▲ Japan's third largest sake brewing land "Nishijo-cho"
it is also known as one of the largest sake brewing place in Japan. Therefore, most of them are produced in the hard water areas where there is a lot of rains. 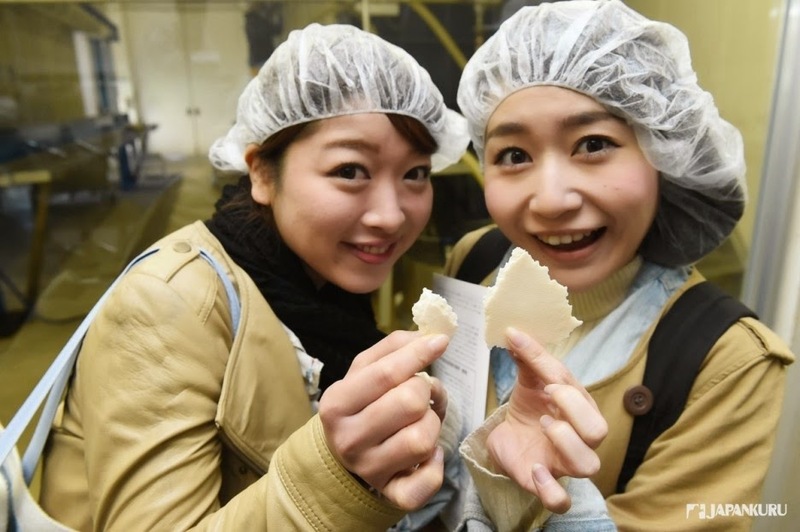 to brew a high sugar content and soft texture sake. Actually, soft water is certainly not suitable for making sake. will also produce a variety of adverse effects. 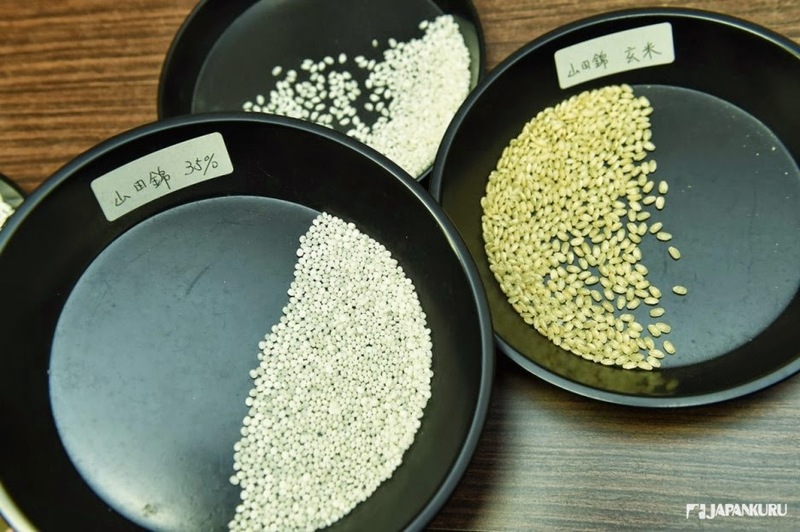 Thus, this gains the fame of making soft sake in a sake industry in Japan. 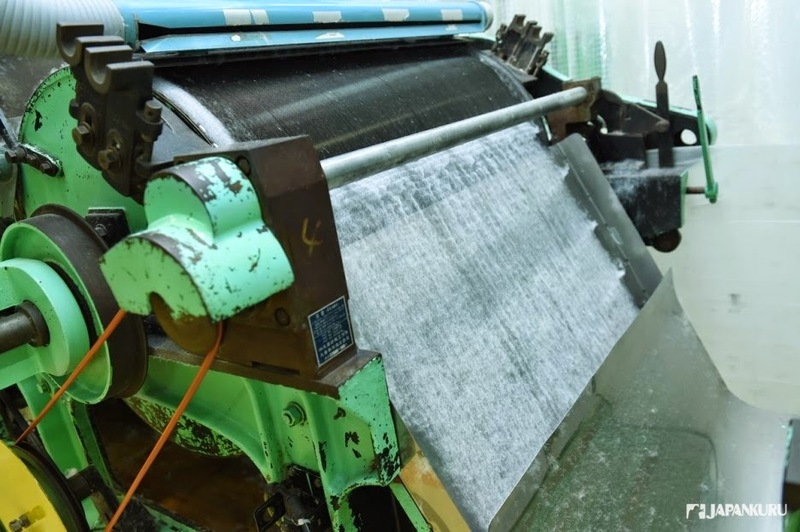 what is the relationship of soft water and excellent quality of cotton? ▲ The secret of the layered soft cotton! most of us just used the medical-used cotton. she spoke out her ideas. 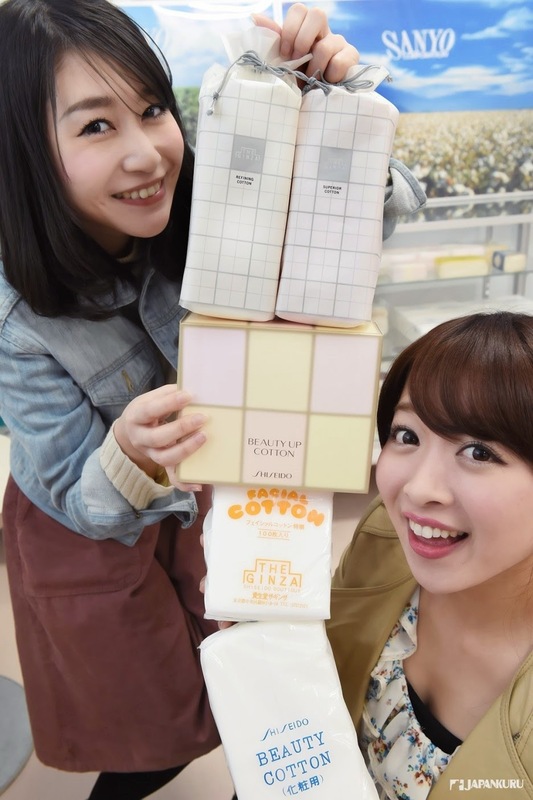 "This cotton probably cannot show the advantages of cosmetic products." 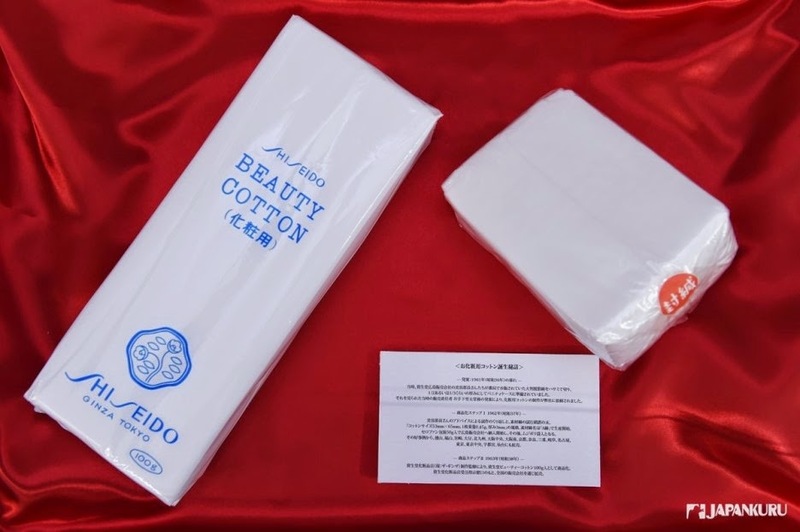 Shiseido had started its partnership of beauty cotton production in Hiroshima. 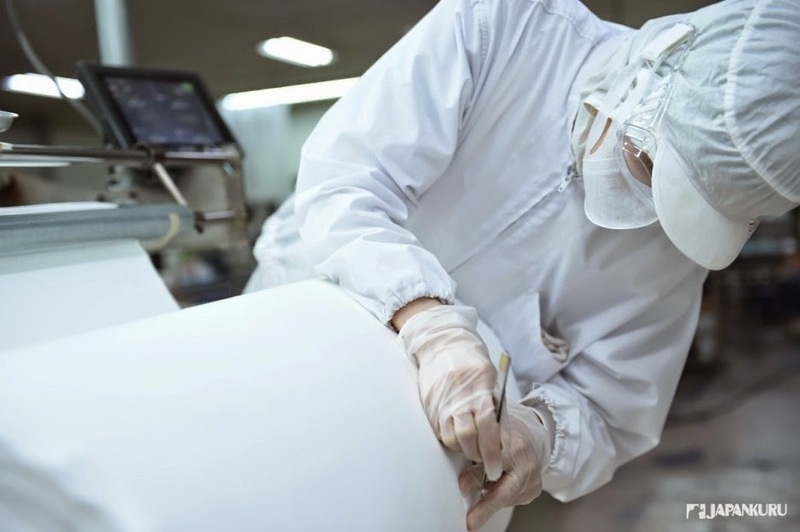 This facility located in Hiroshima found that the secret element to create excellent quality using "soft water." 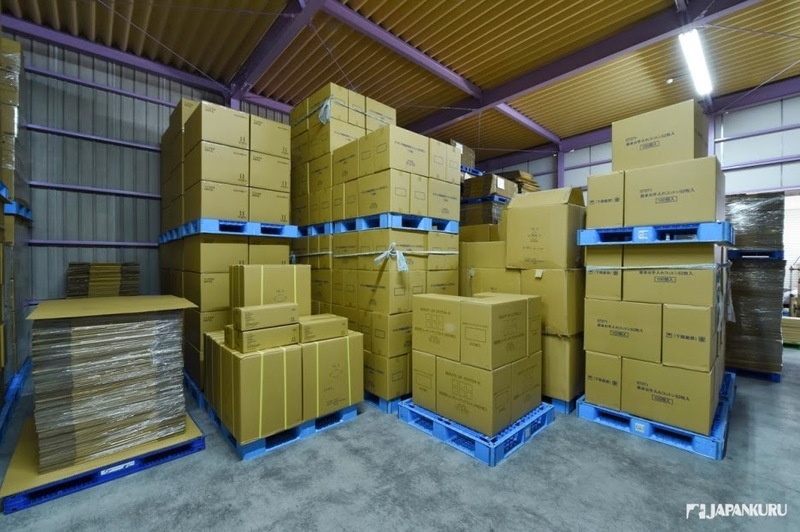 Together became the [soft wine cellar] of the best brewing Japanese sake. until the latest one in 2015. 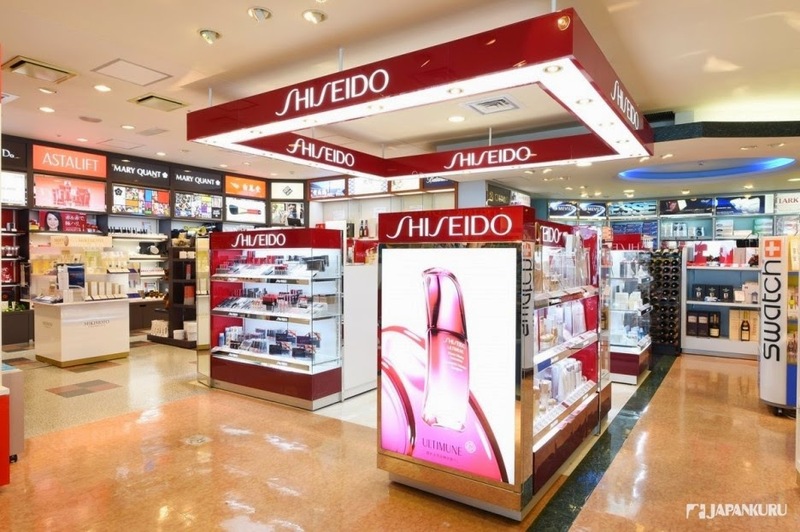 Shiseido has never stopped manufacturing the best beauty products through research. 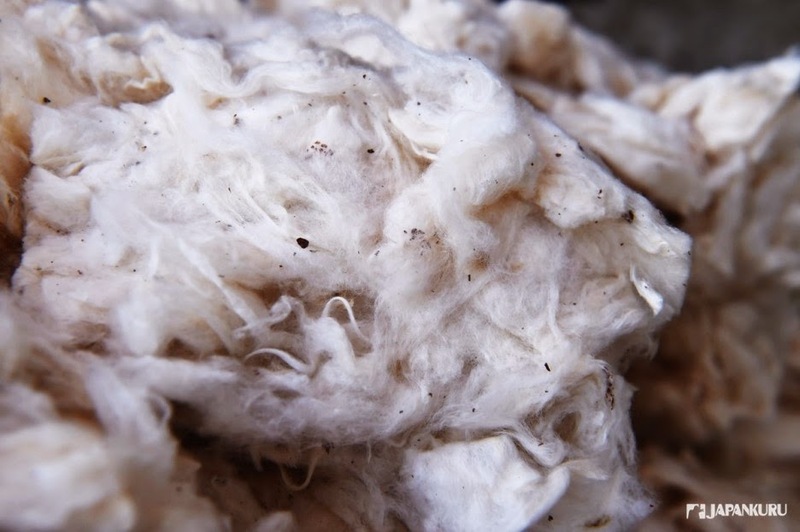 The world's highest level of cotton was born. THE GINZA [Refining Cotton (white)] and [Superior Cotton (pink)] was born. Let's check out the production process. Original cotton is imported from USA and India and other places. 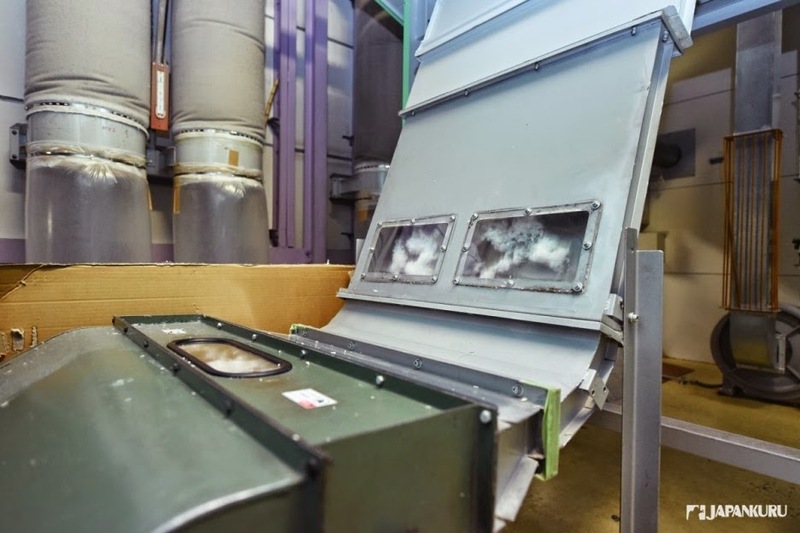 to achieve the optimum fiber length and other conditions on the cotton production. ▲ The first step of removing "oil" and "impurities"
Raw cotton is expected to be mixed with vegetable oil, shell oil and impurities. is the raw cotton get rid of the oil. 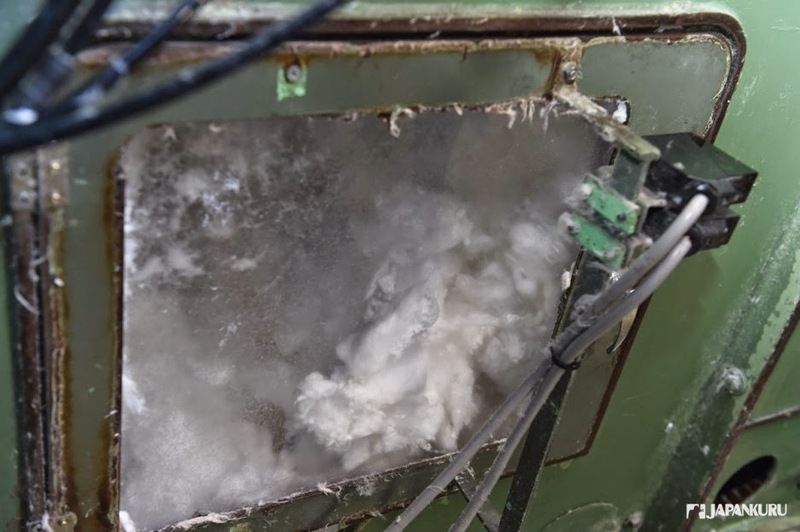 If raw cotton has never under this process, will be seen like the picture above. Cotton would float on the water because of containing oil. 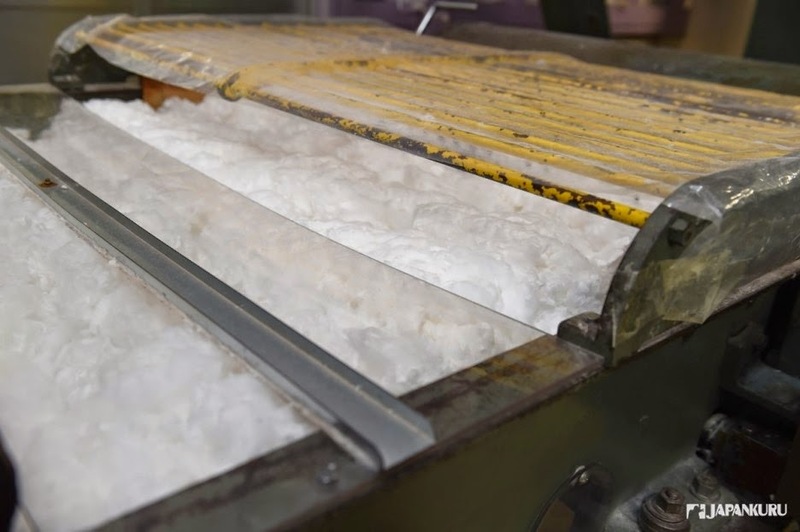 So the first step of cotton production is getting rid of the oil and impurities. 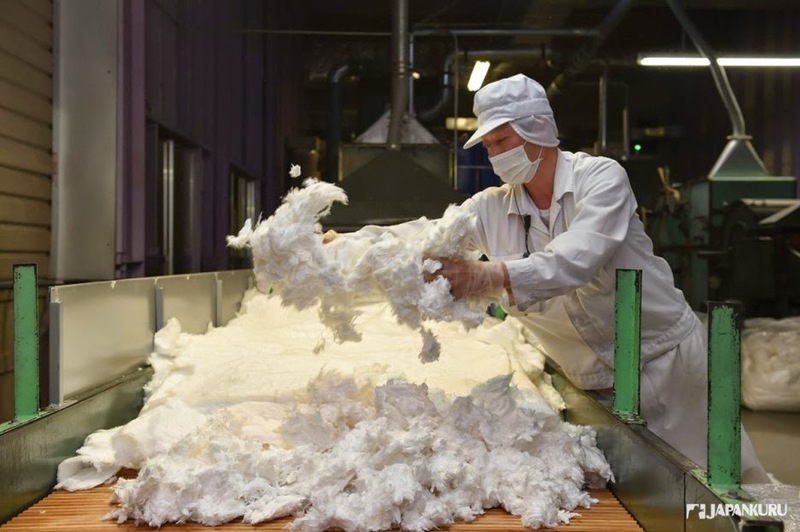 ▲ It is a long long journey from making a high-quality cotton. Cotton were treated many time of removing impurity. Keep pursuing every step perfect. ▲ A mono-layer cotton through washed and dried! cotton will be washed and dried though high temperature and pressure. Then, a mono-layer of cotton is made. 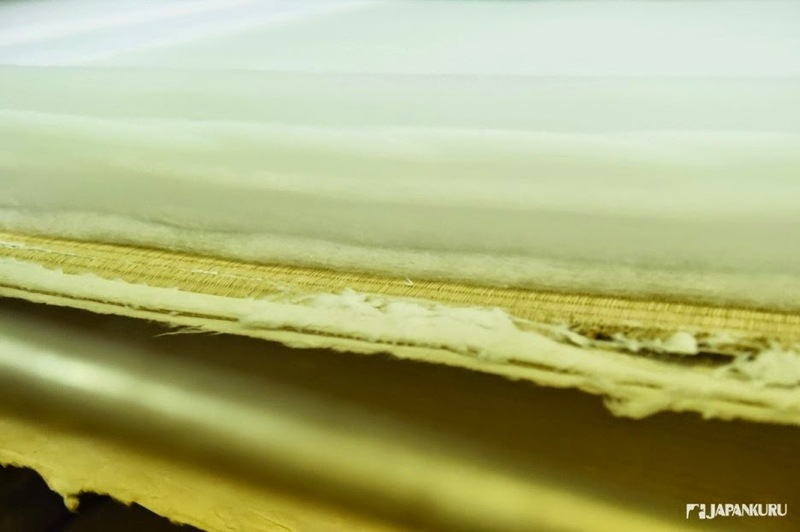 ▲ Why it has transformed into this thick multi-layered cotton? Oh!!! Finally, it is the appearance of "soft water" we mentioned! 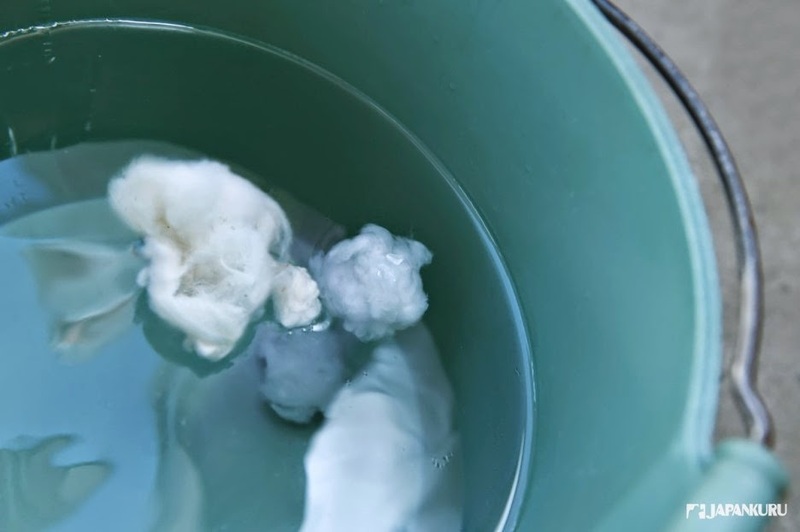 ▲ Woven cotton with water? "Soft water" here plays the role as a "needle." What does this mean? Most of you have no ideas huh! This slim and sharp flow is like needle. It is powerful enough to pass through metal! 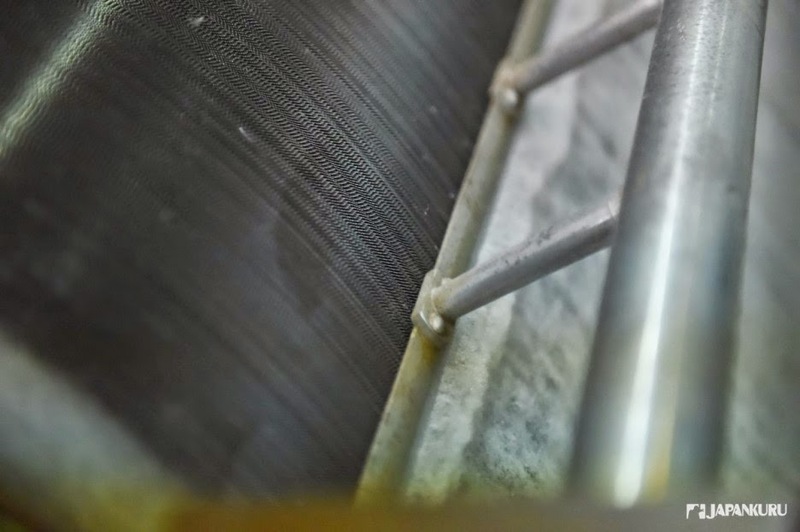 plays a role as to weave cotton in layers. through sophisticated improvement and development. 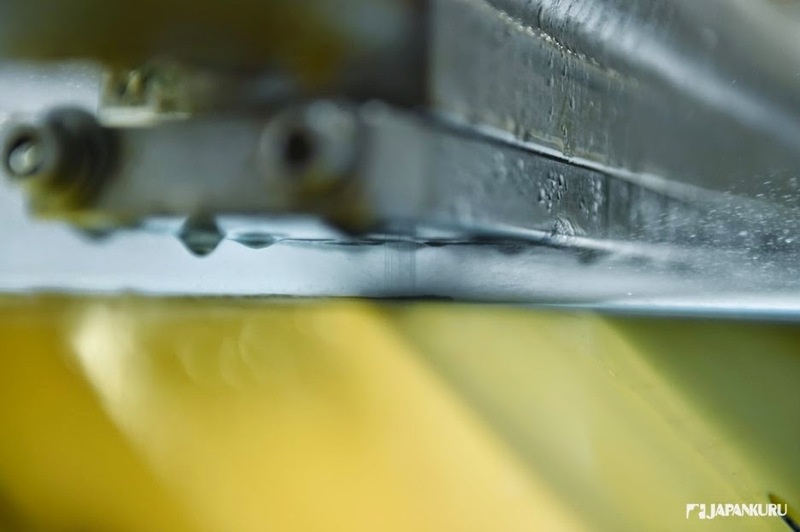 A [Super Water Jet] technology applicable to the manufacture of cotton is invented. 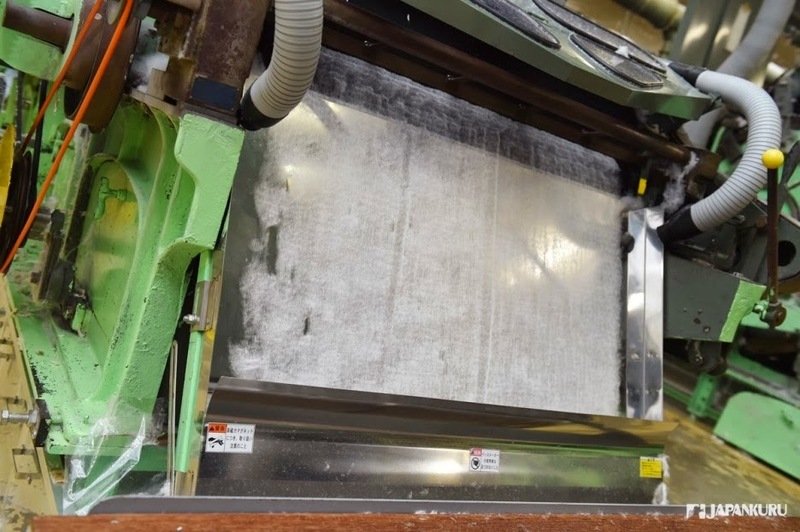 What if we use "hard water" instead of "soft water,"
cotton fiber will be hardened. We need the "soft" texture of cotton. 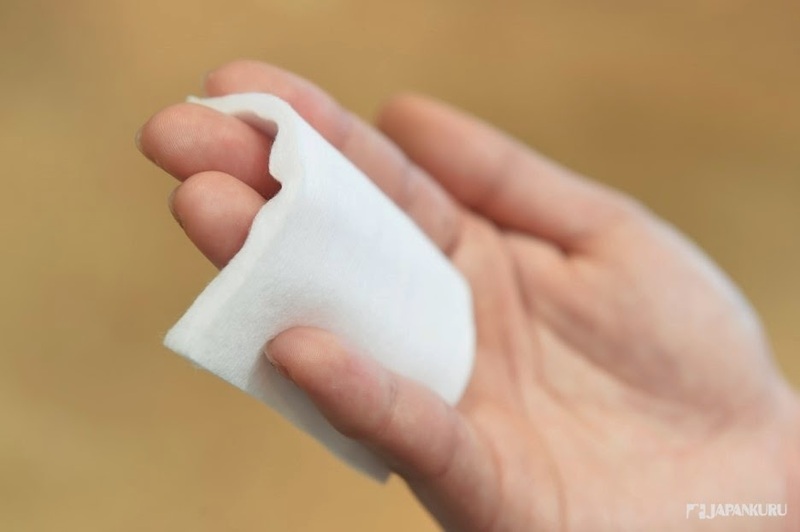 Like a makeup sponge to have a air layer for absorbing the certain amount of water. Wow!! That is the hidden secret then!! It is not yet finished! 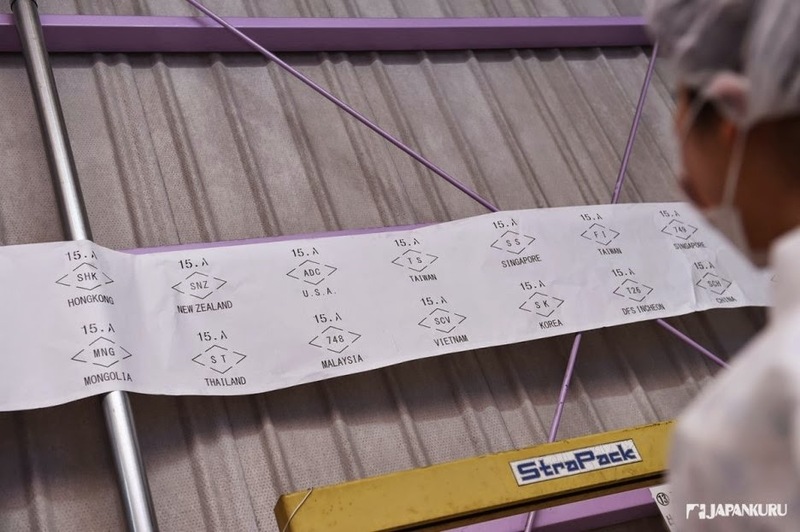 Well-woven cotton will be gone through the check and X-rays by inspectors. Last, cut into sizes and being packaged. A cotton is then finished! It is not allowed to have even a tiny error. 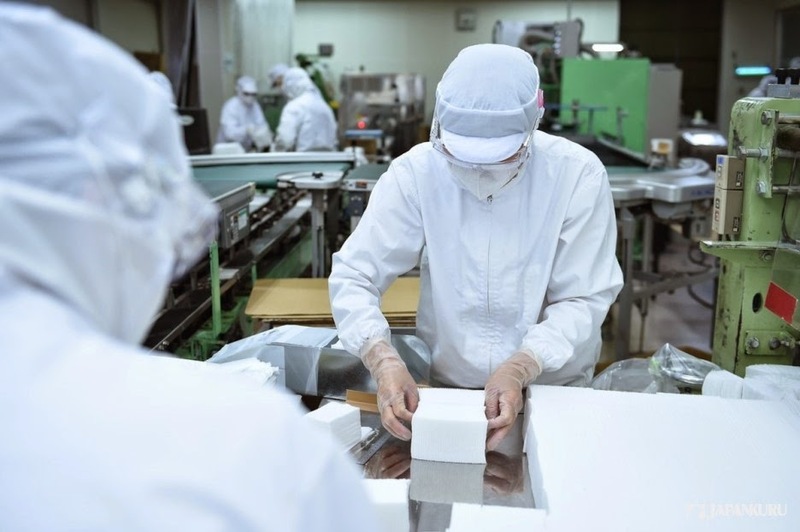 you will then feel the sophisticated manufacturing process achieving in Japan. THE GINZA cotton is exported to the US and Canada and 38 countries in the world. Through days and months, cotton finally encounters the ones around the world. we occasionally feel curious to its production process. Use a cotton to better absorb skin cosmetic, enhance a better makeup effect. you will definitely understand the principle and gratitude. 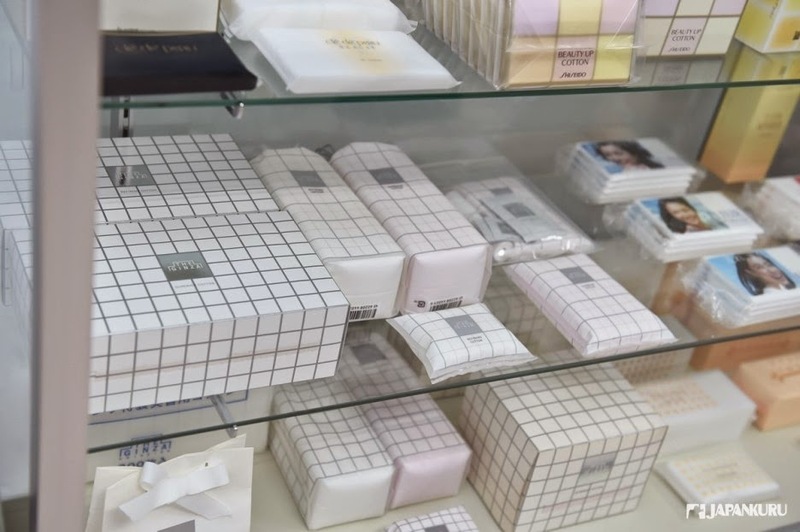 to effectively use the high quality of cosmetics. 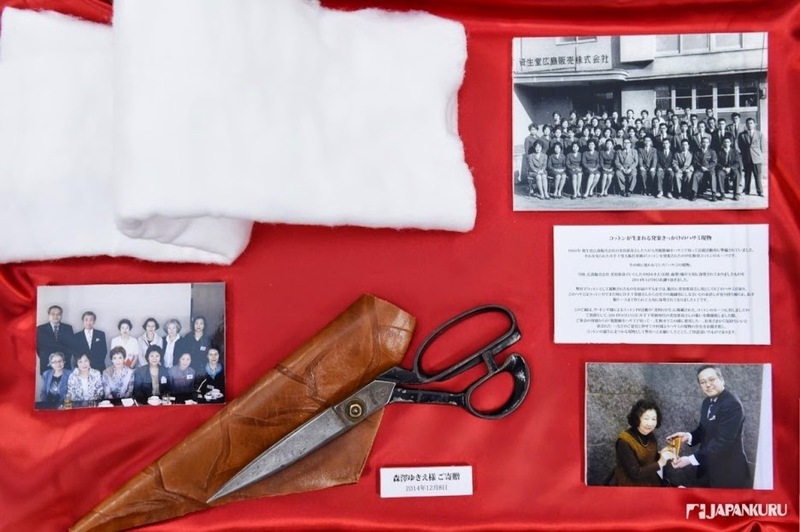 [THE GINZA - Superior Cotton] has become famous. It there is no Japan, no Hiroshima, then, no Shiseido! An excellent cosmetics brand would be appeared. 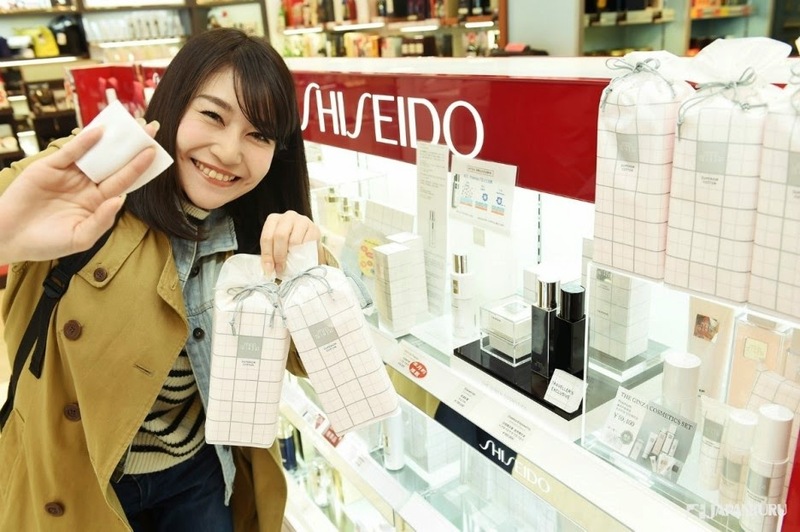 Why Shiseido has become a well-known cosmetics? One of the reasons should be the BEAUTY COTTON which presents its perfect quality. the ones who plan to come to Japan!